Monthly Fix Pay is a scam, and every other money making scheme of this kind. It is created to simply waste your time while scamming you and the advertisers as well to generate profit from you. It might not cost you anything, but time sure is gold and once it turns out to be a real phishing scam, your money is in real danger. It is highly recommended to stay away from Monthly Fix Review and all other sites like it. 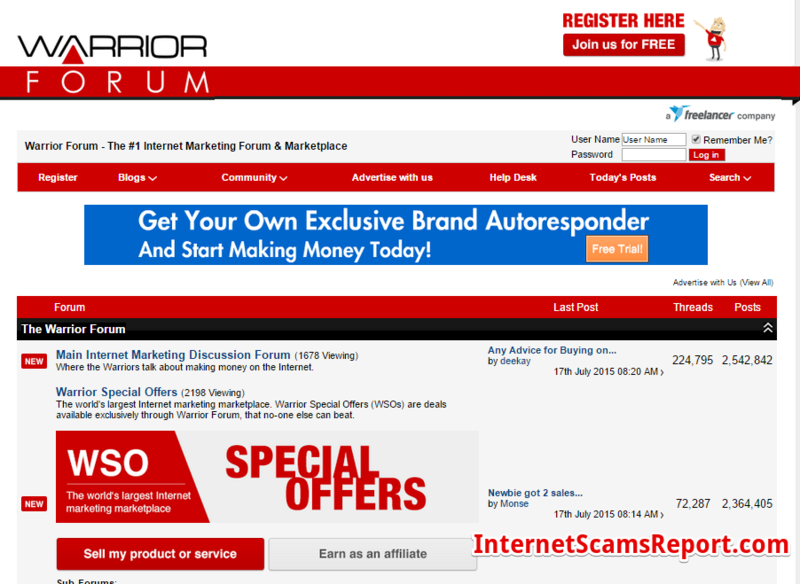 The site does not anyone and it is only after scamming innocent people of their money. If you’ve already joined this scam, then expect nothing in return. They may claim that they will pay you $10 per social task, but that will only reflect in your account once you’ve completed the tasks on their site. When it is time for you to withdraw your funds when it has reached its limit, the request will not go through. WHAT IS MONTHYLY FIX PAY? Monthly Fix Pay is company based in the UK which offers a get for referral link service. They claim that they are the leading CPR or Cost Per Referral or Cost Per Social Action Advertisement in the market today. According to their website, they have companies within their network for referral and social job advertisements. You can share referral links with your friends and family in social media platforms like Facebook and earn money. HOW DO I EARN MONEY FROM THIS? 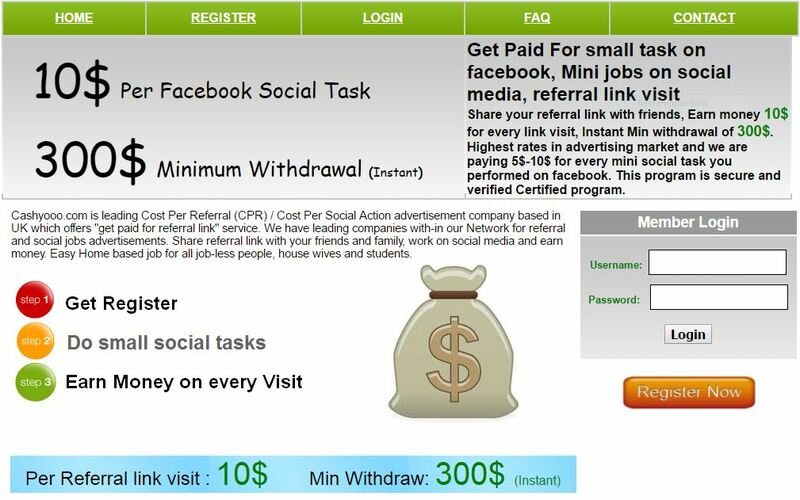 This scam will give you tasks to perform on Facebook and for every task completed you will be paid $10 as well as referral link visiting where you’ll get $5 to $10 per every referral link visited. You can withdraw your funds through various ways such as PayPal, Cheque, Mone Gram, Payza and bank wire transfer, but we know that’s not going to happen. There are no other explanations provided about what the tasks are they just tell you that this is a part time job on social media like Facebook and Twitter where you will work from company promotions and share advertisements. As previously mentioned, the main goal of the program is to get you to add links to social network websites. However, it does have some difference from other link posting scam sites in a handful of ways. Registering in Monthly Fix Income is quite easy. They will simply ask for your address, but the form will accept just about anything. 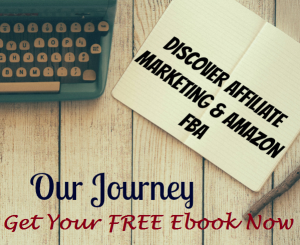 The membership area provides a link where you can use to generate income. Clicking the link really does increase your earnings. 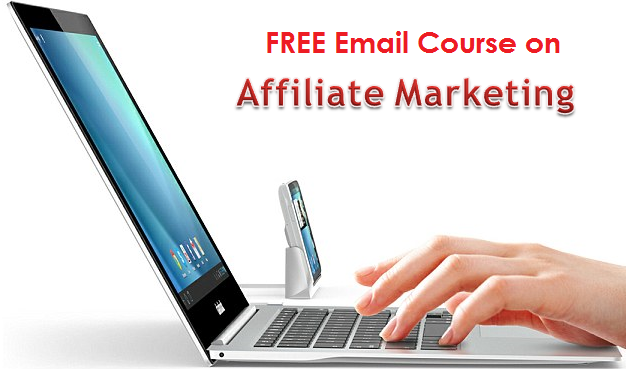 You’ll make money everytime someone clicks the link. According to Monthly Fix Income, when people click the link it earns adverts, but of course that’s all a lie, the link simply go to their own website and it does not have any adverts at all. They also provide an Anti-Cheat system that recommends to not send fake traffic as it’s clearly an anti-cheat system and you will not get paid a cent. It may be true, but I highly doubt it. The list could go on. 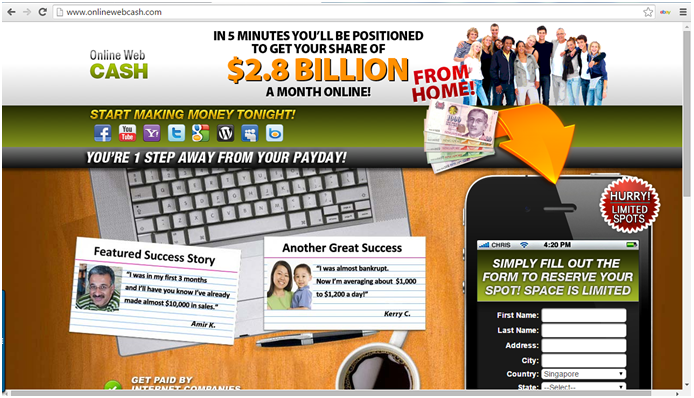 All of these websites are simply clones and will no doubt redirect you to Monthly Fix Pay site. You can even find reviews on these sites if you will search for it on Google. This only proves that the people behind this scam are constantly thinking of ways to rebrand the system as they always get complaints and negative reviews. They do this to lure in innocent people into their money making scheme. 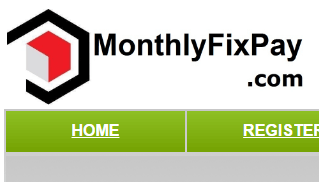 Monthly Fix Pay is an outright scam just like the numerous websites like it. There are no systems out there that can truly provide you with an easy way to make money online. Simply clicking on a link will not do that to you. With that being said, you can definitely make profit online but it will involve actual work, training and learning. It’s not as easy and simple as Monthly Fix Pay portrays it to be. Keep in mind that successful people did not achieve success with shortcuts. Is Infinite Leverage System a scam? – Better leverage on other products.